HK AFFINITY- Help to win your local market in keen competition. 6) Financial Support to our customer in Global. 7) Customer-oriented Design and Make. 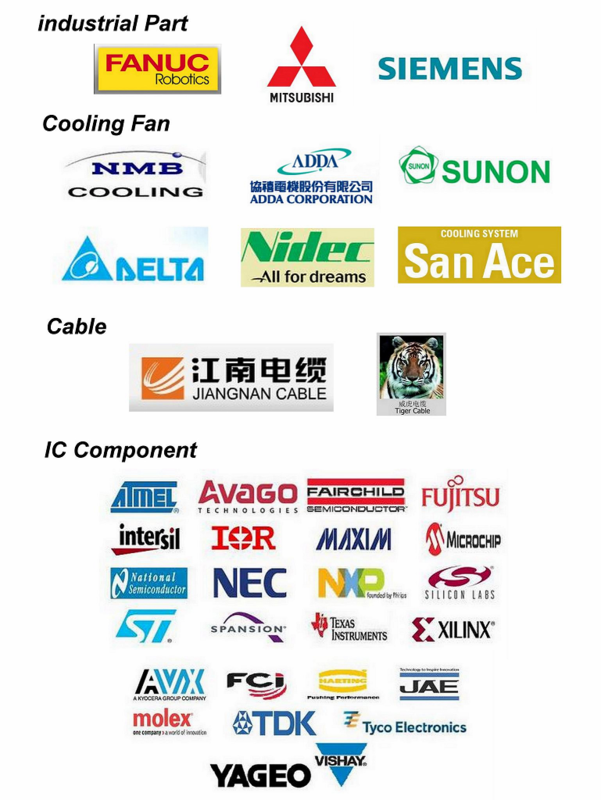 HK AFFINITY is your manufacturer Supplier in China, We support Cable, Instrument, Cooling Fan, IC Component with competitive price, immediate delivery and professional cost controal advice. welcome to look through our website. HKAffinity has professional team,We provide one-stop service from inquiry, order to delivery . We offer a range of CNC part, incliding FANUC,Mitsubishi，Omron，AB,ABB part. Any product that you need,pls feel free to caontact me.